My name is Isaac Myers and I am a graduate of the MBBCh programme at Cardiff University School of Medicine. I have always been interested in cancer but oncology as a medical speciality is quite a postgraduate discipline and not something students get much exposure to at Medical School. At Cardiff University, medical students get the opportunity to undertake an “Oncology Project” – a chance to follow a patient with cancer through their journey from diagnosis – which I found hugely inspiring. I quickly decided that I wanted to use my fifth year elective as an opportunity to explore the field of oncology. Although I’d experienced cancer many times on the wards as a student, I hoped that my elective would affirm a growing passion for cancer science and the discipline of oncology, giving me valuable insight into the field. Thankfully, South Wales is the home of Velindre Cancer Centre: an outstanding specialist cancer centre in Whitchurch. I contacted one of the consultant oncologists – a specialist in prostate cancer – who organised a fantastic six-week elective comprising rotation through several tumour sites: Upper GI, Gynaecological, Breast and Prostate. Upper GI oncology incorporates pancreatic and biliary tree malignancies with those of the oesophagus, stomach and proximal intestine while gynae-oncology principally covers cancers of the cervix, ovaries and endometrium. Most of my time was spent in outpatient clinics, observing the oncologists at work, interacting with patients, leading consultations (with supervision! ), examining and providing explanations. Teamwork was a key feature of this placement and I was able to experience it through numerous MDT meetings. I also had the chance to experience inpatient treatment, clinical trials, supportive care, chemotherapy, radiotherapy planning and delivery, the acute oncology service, haematology and palliative care. Alongside the clinical component of this placement, I was keen to undertake an evaluation, research study or quality improvement project. My supervisor suggested that we consider the value of PET scanning in advanced prostate cancer. Currently, PET scanning is used alongside CT scans and other investigations to help identify metastasis but whether there is true benefit in PET scanning is unclear. We looked at data from patients with advanced prostate cancer in South Wales who had had PET scans and evaluated whether their results had altered management. The study is very much a preliminary one but suggested that PET scanning may not actually be of great benefit in these patients. Since this was a pilot-type study, further work will need to be done in this area, but the conclusions reached through this analysis will translate to potentially better, more appropriate investigation in prostate cancer patients across the country. This elective was a goldmine of experience and was by far my favourite placement of Medical School. The placement gave me the chance to experience a breadth and depth of oncology far further than I’d been able to during the rest of Medical School. Both my scientific knowledge (particularly in terms of the principles of chemotherapy and radiotherapy) and clinical knowledge improved. 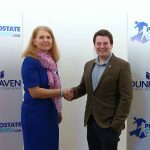 During my final year of Medical School I also spent two months working with the Urology department at the Royal Glamorgan Hospital; understanding prostate cancer from an oncological perspective was helpful in enriching my knowledge of prostate cancer treatment and of different components of the patient journey. It was invaluable to experience the discipline of oncology in such a multifaceted way. During this elective the value of a multidisciplinary, integrative team-based approach was clear. Communication is also a vital skill in oncology and having the chance to watch the ‘masters’ of communication themselves (the healthcare professionals) at work, emphasised how fundamental it is to be a good communicator as a doctor; clear explanations, warm interactions and listening more than talking were hallmarks of excellent consultations. Throughout this placement I was astonished by the communication skills of staff and inspired to grow further in this area myself. Thankfully, I feel that this was firmly achieved. One of my favourite things about my elective, therefore, was appreciating how truly patient-centred cancer care is. The beauty of being a medical student is that one often has more time than the doctors have to explore patients’ concerns, fears and hopes, which was a real privilege to experience throughout the placement. I felt honoured to have the chance to talk to patients in depth; spending the time to provide reassurance, explain complex procedures and explore hopes and dreams, fears and failures was immensely rewarding. On the whole, therefore, my favourite part of the elective was not the clinical or academic opportunities, but the chance to interact with and make a difference to the lives of individuals. 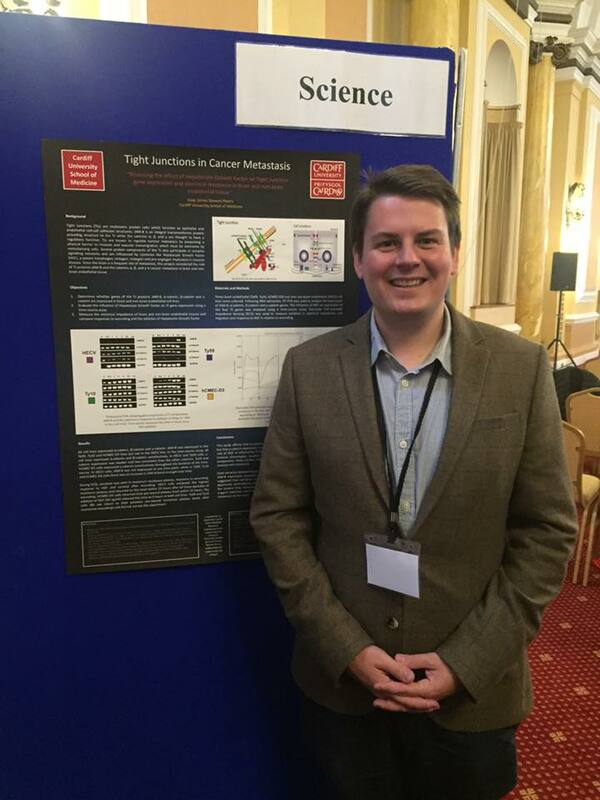 Having had my passion for cancer further ignited, I decided to pursue additional academic training through an MSc in Cancer Biology and Therapeutics at Cardiff University, which I am currently studying and enjoying immensely. In the future I hope to fuse academic practice and research with my medical career, focusing on curing cancer and improving the quality of life for patients and families affected by it. 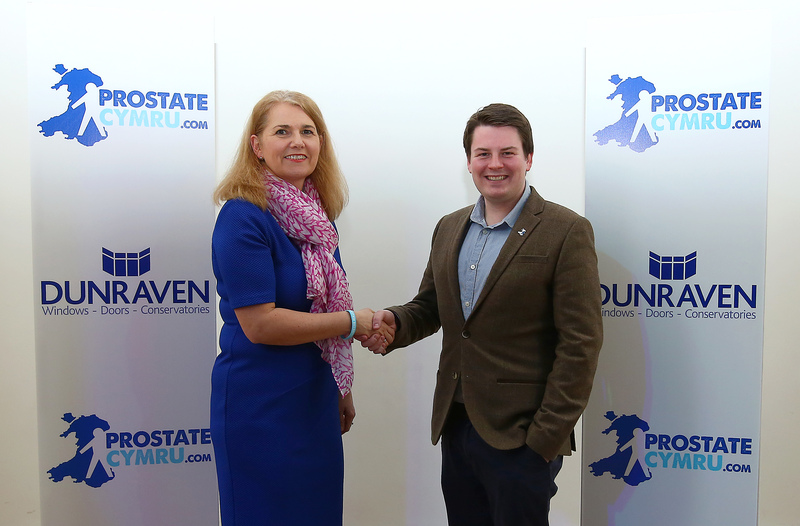 Many people contributed to the successful organisation of this project but, above all, I am extremely grateful to Prostate Cymru for supporting my elective. Opportunities like the Ray Murray Travelling Fellowship in Urology give students like me the chance to experience career-defining, inspiring, incredible opportunities which otherwise would otherwise not be possible. As such, I am extremely thankful to the late Ray Murray himself whose decision to support the work of students like me showcases immense generosity and a humbling desire to inspire students. In my case, I know that this elective strengthened my desire to make a difference to those affected by cancer and I feel phenomenally grateful for the opportunity to experience cancer care in a way many students would never have access to.